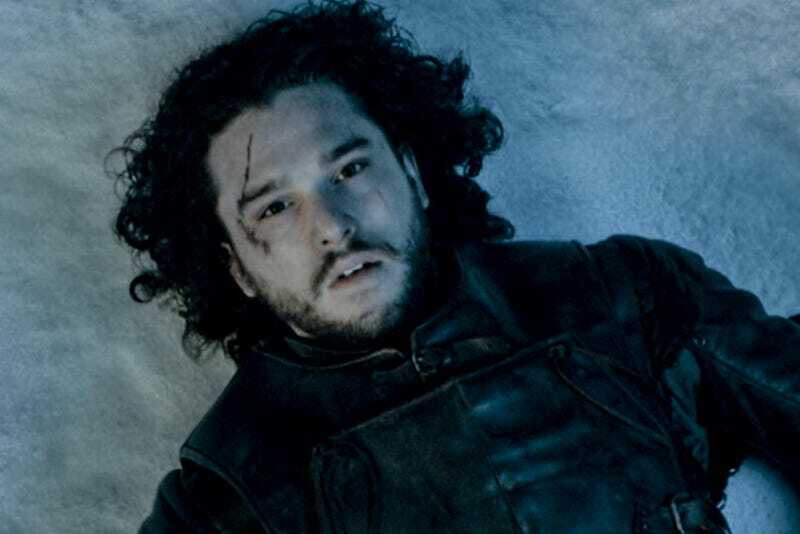 Welcome back to the official unofficial ODeck Jon Snow undeath pool, where we bet real* money on fake characters. Let’s see how everyone’s done! *Mathematically speaking, 0 is a real number. But if you guessed wrongly, do not fear; the polls are still open, and you can submit as many entries as you would like. Until next week, this has been the ODeck Jon Snow undeath pool.